Betsy hopes that whoever moves into the house across the street will have a little girl just her age. And the little girl who moves in is just her age. Her name is Tacy. 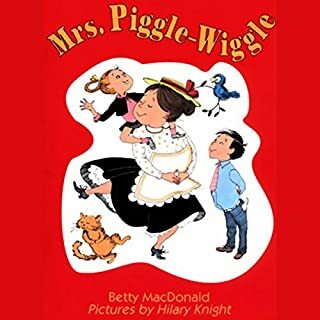 She is very bashful, but she likes to listen to Betsy's stories: wonderful stories that the girls love, and that they keep as their own special secret. After a while, it's hard to remember a time when Betsy and Tacy weren't best friends. Would you listen to Betsy-Tacy again? Why? 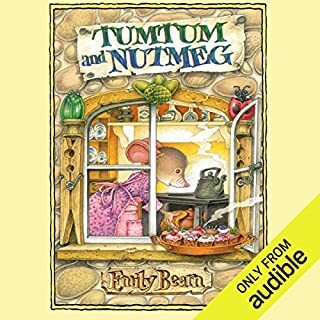 Yes, my 4 year old granddaughter and I have listened to the book over and over again, as we drive back and forth from her house to mine. What other book might you compare Betsy-Tacy to and why? What does Sutton Foster bring to the story that you wouldn’t experience if you just read the book? She has a musical voice, very clear and pleasing to the ear. Much of the pleasure of listening is her perfect intonation. No, one chapter at a time is usually best for a four year old. 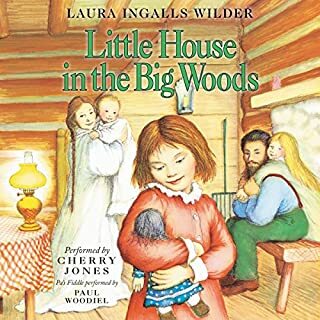 I think this book teaches children very quietly and indirectly about what it means to have an imagination and about the ways that children can entertain themselves without many toys or outside forms of entertainment. This is a favourite of all my girls (all aged 10 and under). 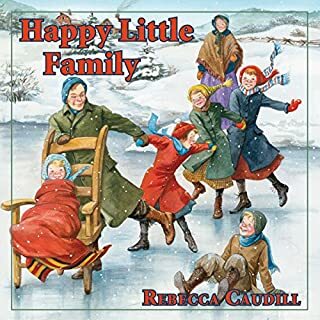 A gentle story of all that is lovely about childhood and friendship. 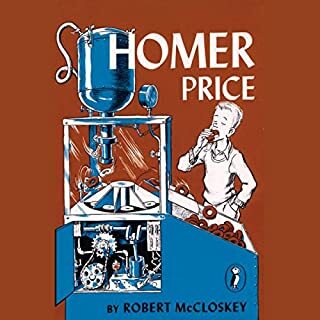 The first of one of the best series of books! Loved it! I want to listen to more from this series! I've read the books so many times. It is delightful to listen. 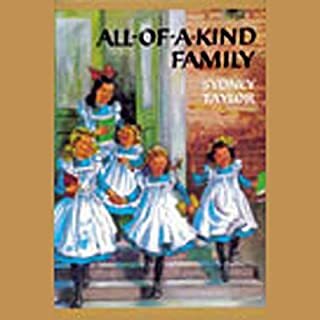 Children have loved the Betsy-Tacy series for decades. I had heard of the books but somehow never read any of them as a child. I checked the first book out of the library for my daughters and we all fell in love with the series. They were very excited to discover the audiobook version. Sutton Foster is the perfect narrator for this book. 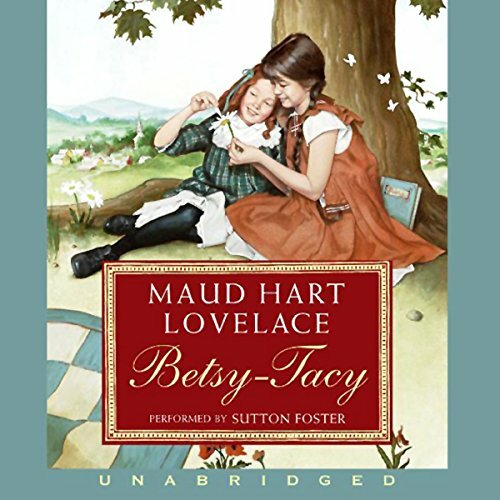 I hope the publishers are planning audiobook versions of the rest of the Betsy-Tacy series, hopefully with Sutton Foster narrating again.